By connecting you directly with private chalet owners, independent chalet companies, boutique catered ski chalets and even larger ski holiday tour operators you can find the best value accommodation for your next ski holiday. Search for chalets in the Alps, Pyrenees and Rockies or choose from the top ski resorts in France, Austria, Switzerland, USA, Canada and Bulgaria. If you want the widest choice of ski accommodation and holidays in the world's top ski resorts, then allChalets is the place for you. 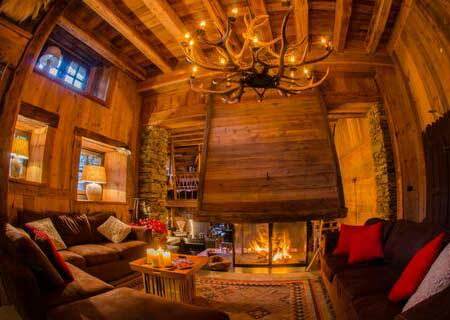 Search our listings to find hundreds of private ski chalets, ski apartments, chalet hotels and packaged ski trips for your perfect chalet holiday. Choose from catered and self-catered chalets as well as ski holidays with flights. All our rentals and holidays are backed by our 100% payment protection promise. 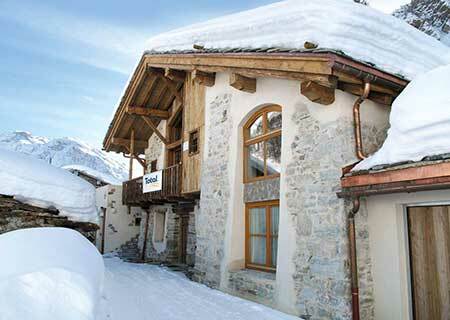 If you are looking for the perfect chalet rental for your next ski holiday then you have come to the right place. 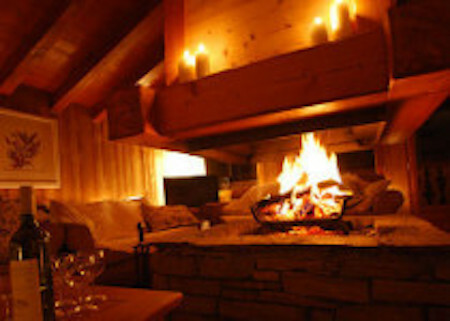 allChalets.com has the largest listing of quality ski properties to rent across the globe. Start by using our search page to choose the country you want to ski in, then filter your results to find the most suitable chalet to rent. All our rentals are backed by our 100% payment protection promise. 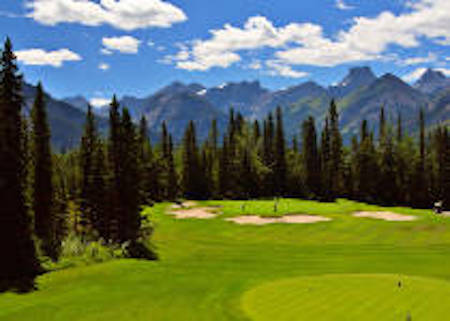 Our range of ski accommodation includes destinations in Europe and North America. 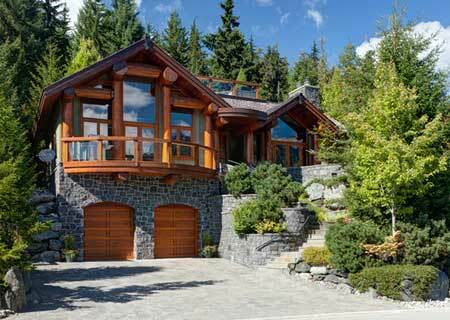 All the popular ski resorts feature in our ski chalet listings. You can choose to snow board in Val d'Isere, ski the wall in Portes des Soleil, admire the Mont Blanc while whizzing down the Chamonix slopes or even pick up a cheap ski holiday in Bulgaria. Our chalet search filter allows you to choose from all the different types of ski chalets and apartments. 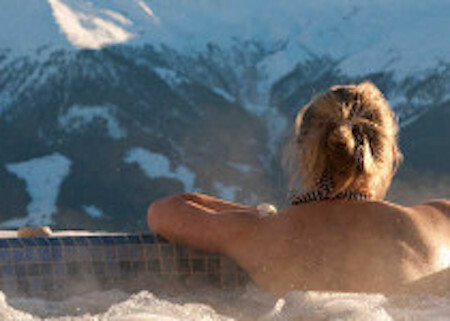 You can filter by catered chalets or chalets with hot tubs or ski-in ski-out chalets. 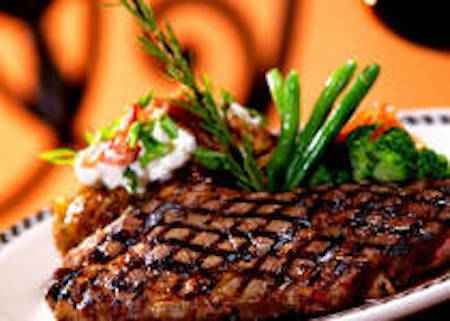 All the important factors relating to your ski chalet holiday are easy to select and adjust. Find a self catered chalet with log fire, a chalet with wifi and log fire, pet friendly chalets, chalets with pools or child friendly chalets. 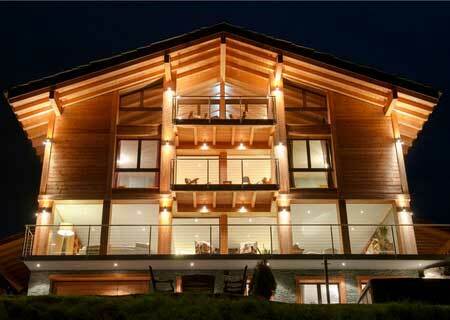 You can even select all the options to find the ideal luxury ski chalet for your ski trip. 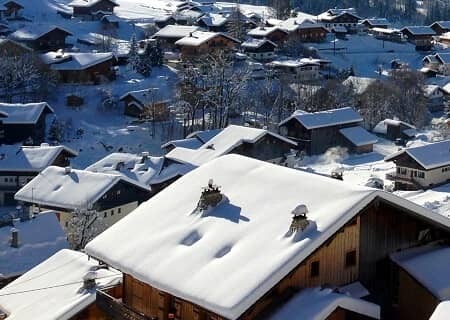 Once you have narrowed down your search to the exact type of chalet and location that you like then you can contact the chalet owners or manager direct to book the ski accommodation. At allChalets.com with put you in direct contact with the chalet owner or manager, who better to advise you on your ski holiday than someone who knows the local area inside out. One of the big advantages of private chalet rentals is that you are dealing with someone who is experienced in the local ski resort and can offer you the best advice about your holiday. The chalet owner will also be the best person to advise you on airport transfers, ski hire and where to find the best skiing for your group. Best of all allChalets is a member of the Travel Trust Association and we abide by a strict code of conduct to protection your payments. 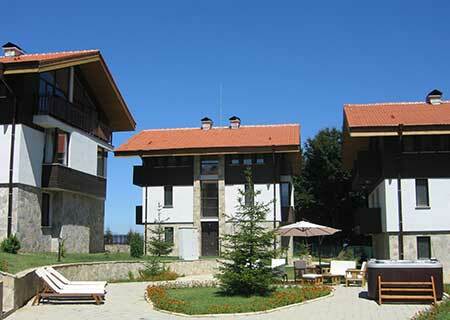 All rentals or holidays booked direct with allChalets offer 100% financial protection.